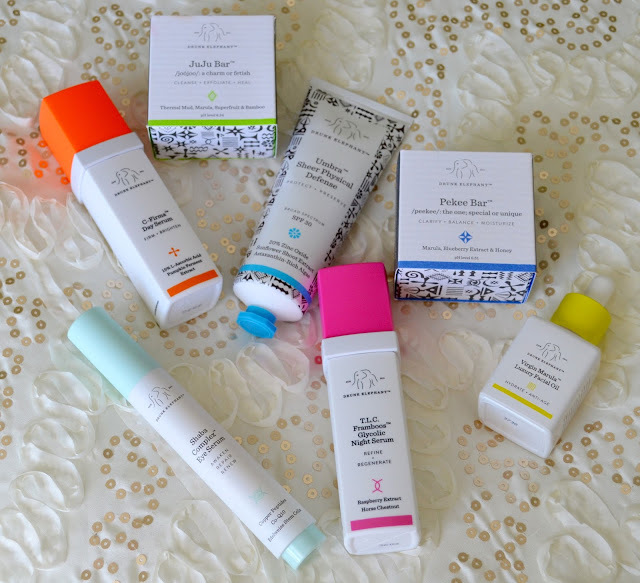 The Strawberry Blond: Target Haul!! I you follow me on Instagram you probably saw that this past weekend I went on a little trip to Target! 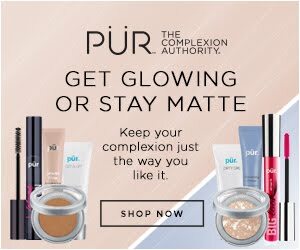 As always, thank you so so much for stopping by and happy shopping!! Curate Bars: These are SOOOOOOO good!!!! I saw an advertisement for these bars in People Magazine and I have been on a mission to find them. I wasn't surprised when I cam across them in Target. They are so yummy and FILLING! There are five different flavors available and I was not disappointed by these two! 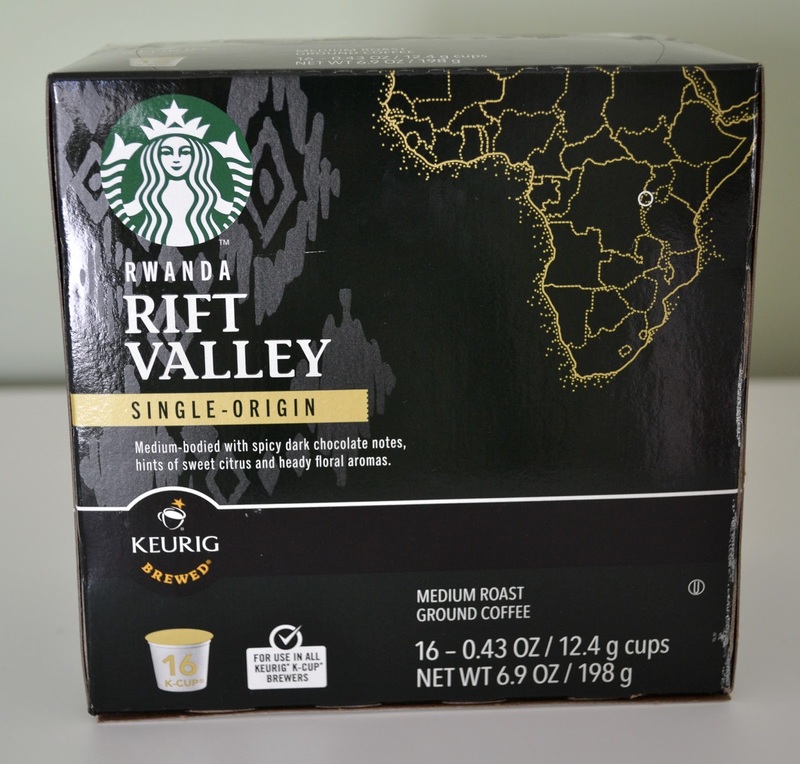 Starbucks Rwanda Rift Valley K-Cups: This coffee is so good! I am actually drinking a cup of it as I type this blog post :) This blend has such a great flavor I would definitely recommend it! Plus they were on sale for only $9.99! 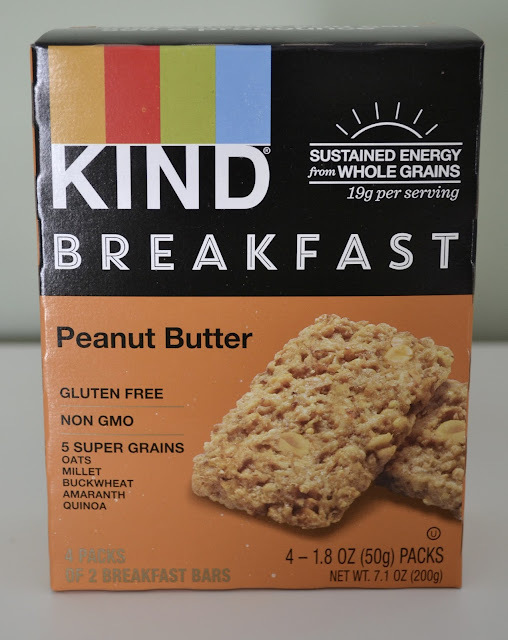 Kind Breakfast Bars (Peanut Butter): I don't know what it is but lately I have been craving peanut butter!! 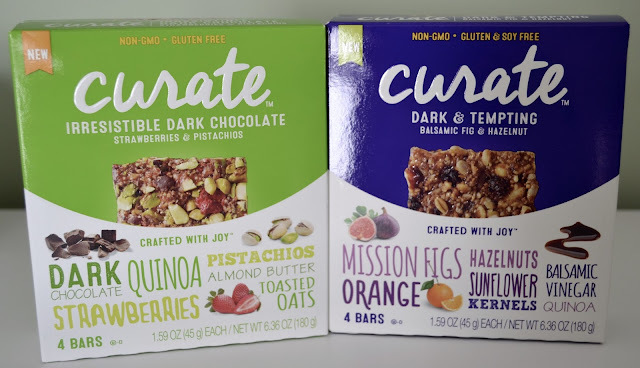 Probably because I gave chocolate up for Lent ;) This bar is so sweet and satisfying and is chock full of super grains that keep me full all morning. 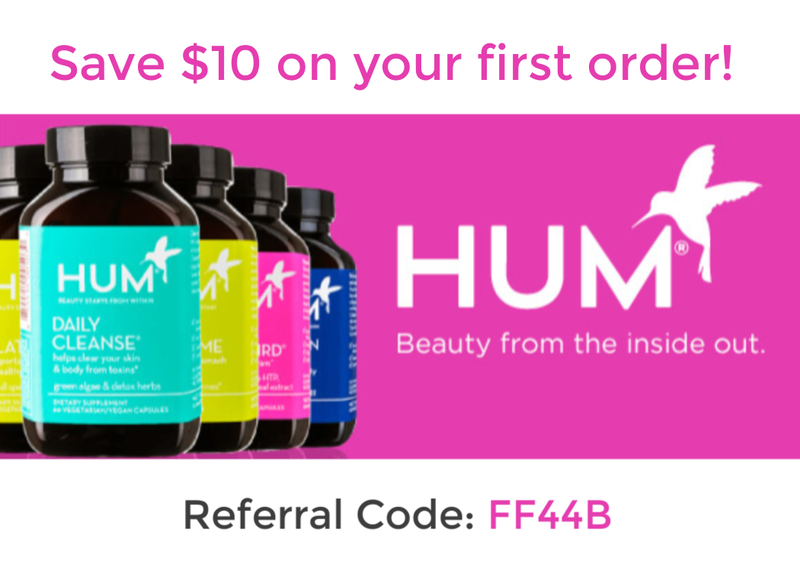 Tresemme Beauty-Full Volume Hairspray: If you saw my February Favorites post, you'll know how much I love the new Reverse System Pre-Wash Conditioner and Shampoo. This hairspray is amazing! I don't like when my hair feels crunchy from hairspray, then it usually starts to look greasy and heavy. This hairspray gives me just the right amount of hold and volume without leaving my hair heavy or crunchy! NYX Cosmetics Color Correcting Concealer: Yes I am jumping on the color correcting bandwagon! 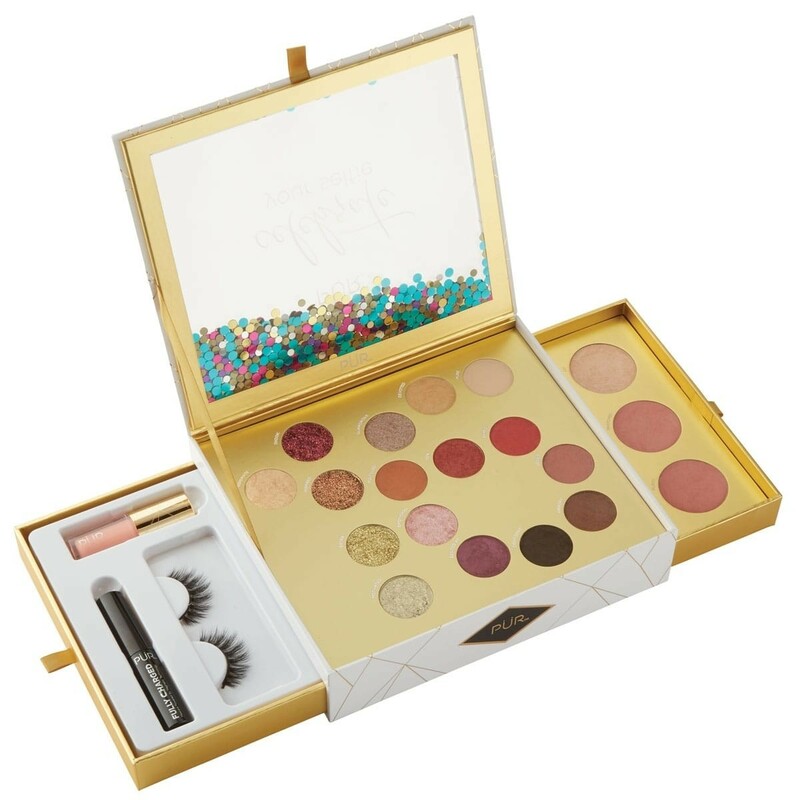 If you are looking to try this trend out, I would highly recommend this palette! 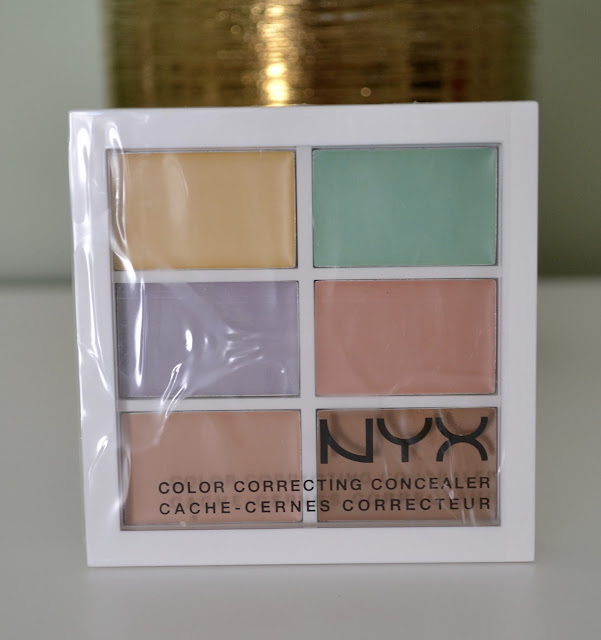 It's SO inexpensive and the concealer formation is so creamy making it easy to blend out the colors and it doesn't look heavy under your foundation. 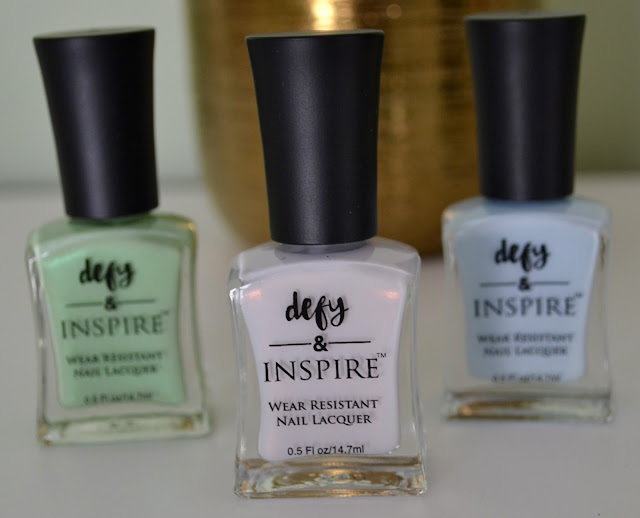 Defy & Inspire Nail Lacquer: I almost hit the floor when I found these!!!!! Every Target that I have been to has been sold out of these nail lacquers and they have finally been restocked! 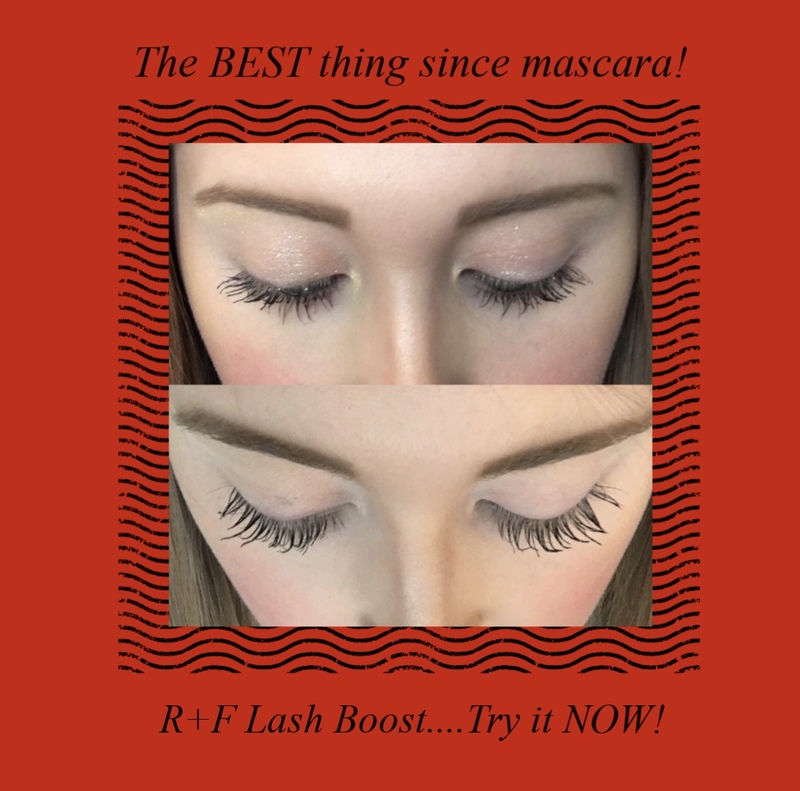 The color range is amazing and the names are so witty! The green lacquer is called Mint Julep, the iridescent white lacquer is called Petticoat (anyone immediately think of 'Chocolate' ;) ) and the blue lacquer that I currently have on my nails is called Pack your Bags.